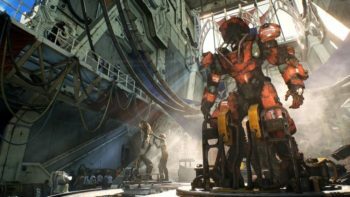 During the EA Play 2018 E3 conference, EA took a deep-dive look at their upcoming title, Anthem. While a lot of info was revealed, one thing that wasn’t touched on was the possibility of romancing characters, a staple of Bioware games. 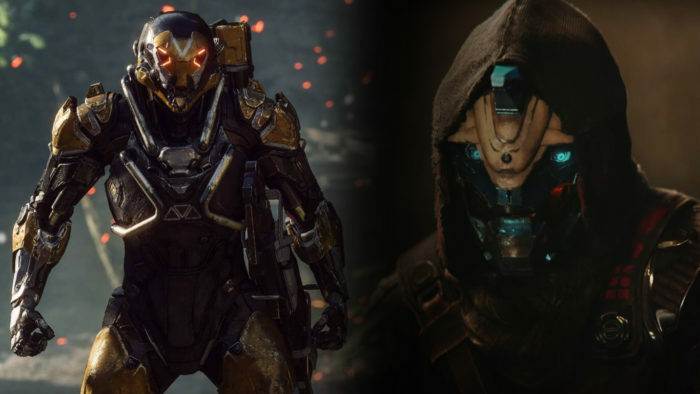 Well, according to Game Informer, which has a full cover story on the game as its their feature for their upcoming July Game Informer magazine, Anthem will not have romances. This might come as a surprise for fans of Bioware as their popular franchises, Mass Effect and Dragon Age, always leaned heavily into romance. Simply put, Bioware allowed players to entertain romance options with characters in their games, regardless of race or gender. Now, though, it seems that the company has decided to lean more into friendship, rather than romance. 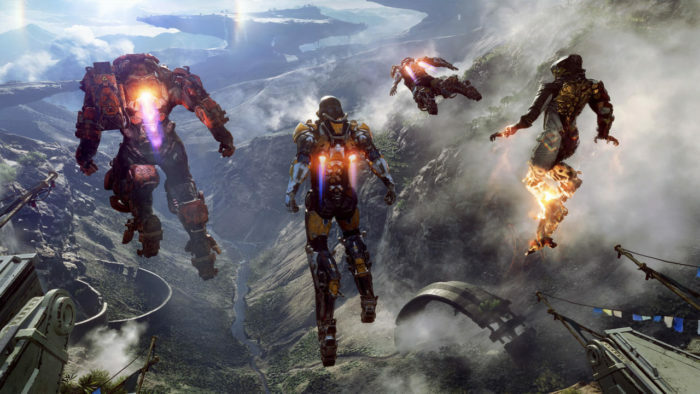 For those not familiar, Anthem is Bioware’s newest IP. 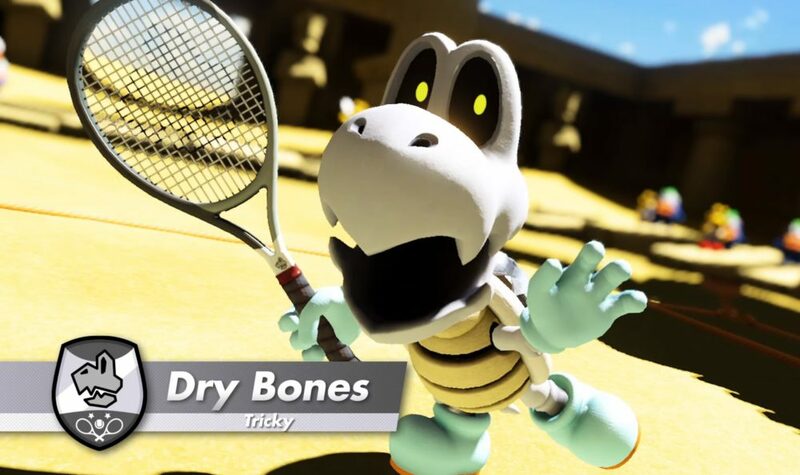 It features Iron Man-like suits available for characters to use as they fly around the world, dive deep into watery caverns and traverse dangerous terrain, all while avoiding life-threatening storms along the way. 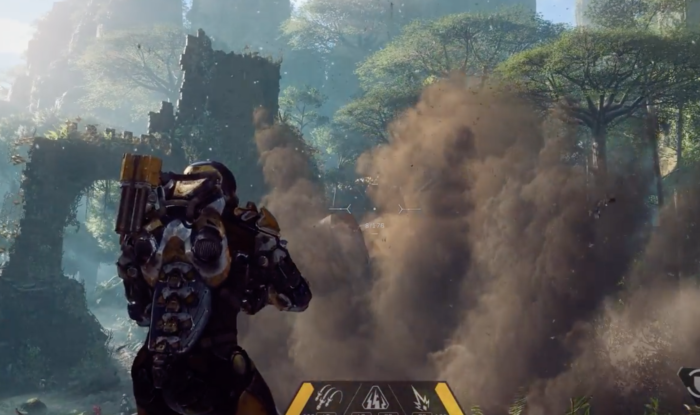 During their EA Play conference, some members from the team behind Anthem sat on stage to answer some questions concerning the game. 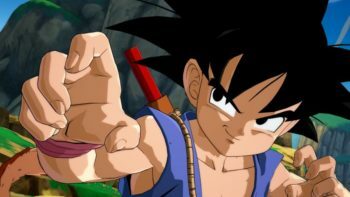 While the game will feature multiplayer, those who wish to play it alone will be able to do so. 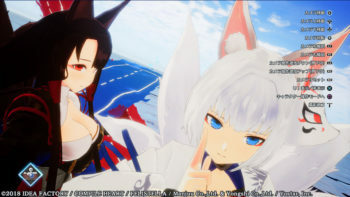 They said the game will be harder to complete alone, but that it’s definitely possible. If you’d prefer multiplayer, you’ll be able to team up with three other players as you galavant across the Anthem landscape. Anthem will be released on February 22, 2019.